The mission with each project PQH completes is to IMPROVE THE QUALITY OF LIFE for the greater community. Never is this mission more evident than in our community partnerships. PQH and its employees take great pleasure in these opportunities to help and serve others. Brooks Adaptive Sports and Recreation provides individuals with physical disabilities the inspiration, training, education and opportunity to participate in world class adaptive sport and recreational activities. 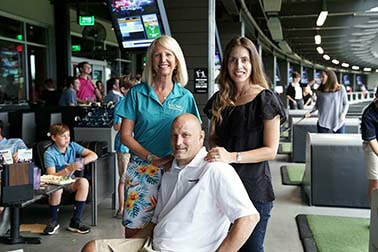 The annual Par-Tee Topgolf fund raising event benefits the Brooks Adaptive Sports and Recreation programs. PQH is thankful to have the opportunity to contribute to such a wonderful program as a Committee Co-Chair and Event Sponsor. The Arc promotes and protects the human rights of people with intellectual and developmental disabilities and actively supports their full inclusion and participation in the community throughout their lifetimes. PQH donated the necessary design and coordination services at the Westside facility for the addition of four ADA compliant restrooms; two located on each floor of the two story building. The mission of The Bridge Teen Centers is to provide free programs during after-school and unsupervised hours where students can develop mentally, physically, emotionally and spiritually in a safe environment. 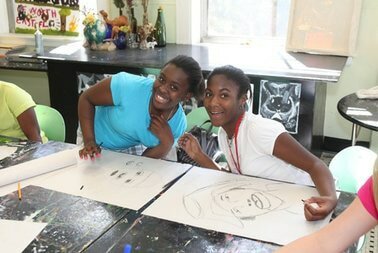 The Bridge Teen Center is a place for students not just to be, but to become. 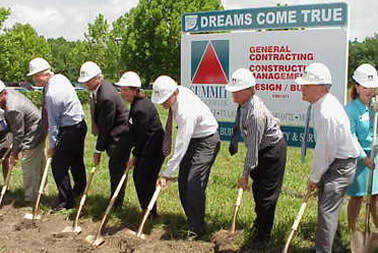 Through the Rotary Club of Deerwood, PQH is donating design services for a new 3,400 square foot center in Springfield. Catholic Charities uses a variety of approaches to deal with poverty, providing basic needs to individuals and advocacy to address systemic poverty. Through its member agencies, Catholic Charities provides services to millions of people a year through activities such as housing, health care, and disaster relief. Some services are provided directly by member agencies; in other instances, in conjunction with other organizations. 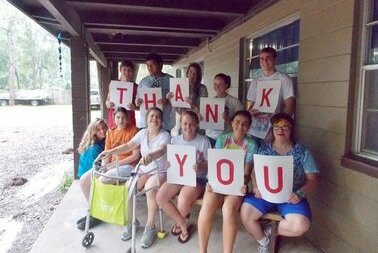 Through Catholic Charities, PQH is donating design and coordination services for several projects around Jacksonville including some at Camp I am Special. ​This park was developed and created through a civic, public and private partnership and designed with the special purpose of providing equal access for handicapped and disabled children. Located in the Southside area on Baymeadows Road East, the new park is the special effort of the Deerwood Rotary Club whose members worked very hard on the concept for the community park and provided partial funding. PQH is proud to have donated the necessary architectural services for this delightful addition to the surrounding community. As the First Coast’s only locally based nonprofit dedicated to granting dreams for children with life-threatening illnesses, Dreams Come True has granted more than 3,000 dreams for children battling life-threatening illnesses in Northeast Florida and Southeast Georgia. PQH is proud to have donated the design and coordination efforts for the headquarters, which includes an office building and party room, for this tremendous organization. The mission of The First Tee of North Florida is to impact the lives of young people by providing educational programs that build character, instill life-enhancing values and promote healthy choices through the game of golf. The Deercreek Rotary of Jacksonville partnered with this national organization to create the learning center, complete with classrooms and offices, at the 9-hole Brentwood Golf Course. PQH is proud to have donated the architectural design and coordination services for this project. 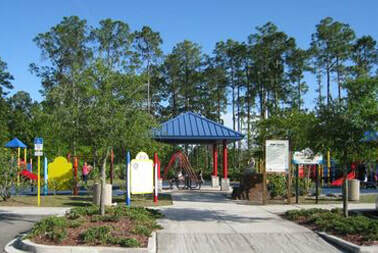 PQH donated design services for the site plan, layout and pavilion completion in Mandarin, Florida. 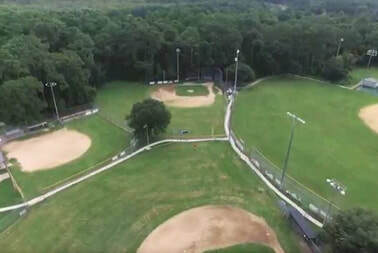 The area includes baseball and softball fields, tennis and basketball courts, a pool with clubhouse, as well as a central pavilion with bathrooms, office and storage space, and food areas. The field benefits the Mandarin Youth Program as well as the surrounding community. The Police Athletic League (P.A.L.) 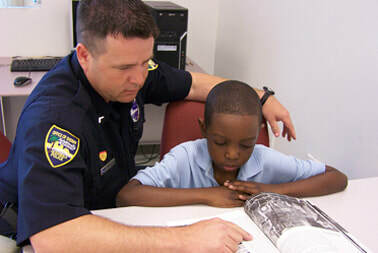 of Jacksonville enriches the lives of children by creating positive relationships between law enforcement officers and the youth of our community through educational, athletic and leadership programs. Working with the Rotary Club of Deerwood, PQH donated design and coordination services to add three activity rooms and a handicap bathroom to the existing Mallison Community Center. These additions provided the P.A.L. 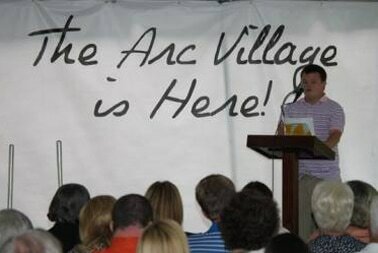 of Jacksonville the additional space necessary to provide important community youth programs and classes. Seamark Ranch, located on a beautiful 468-acre campus in Northeast Florida, seeks to provide a traditional home environment where each child can experience the security of boundaries and the acceptance of unconditional love. PQH donated the design and coordination services for a beautiful new Children's Pavilion.